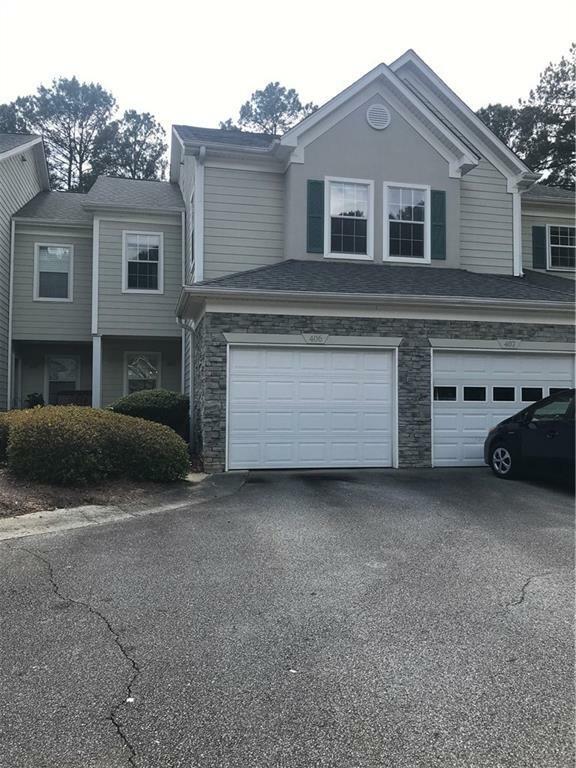 Come view this lovely home in beautiful Peachtree City. 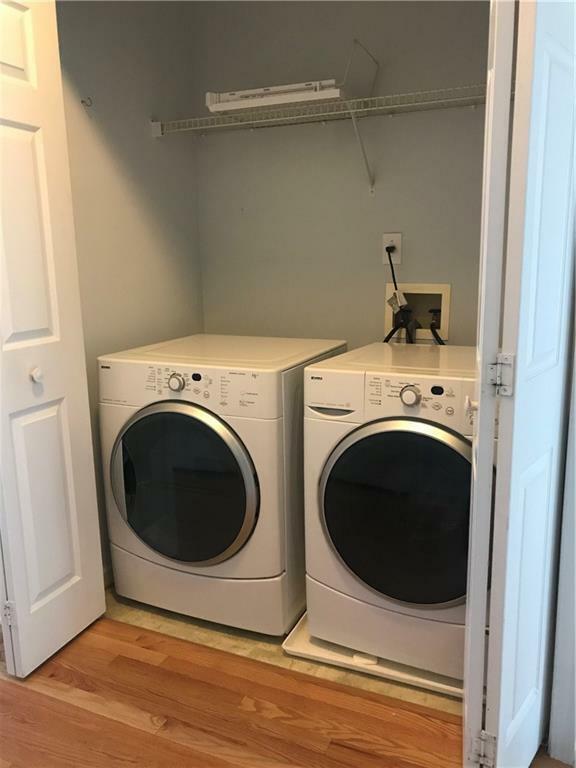 Washer/Dryer stay. 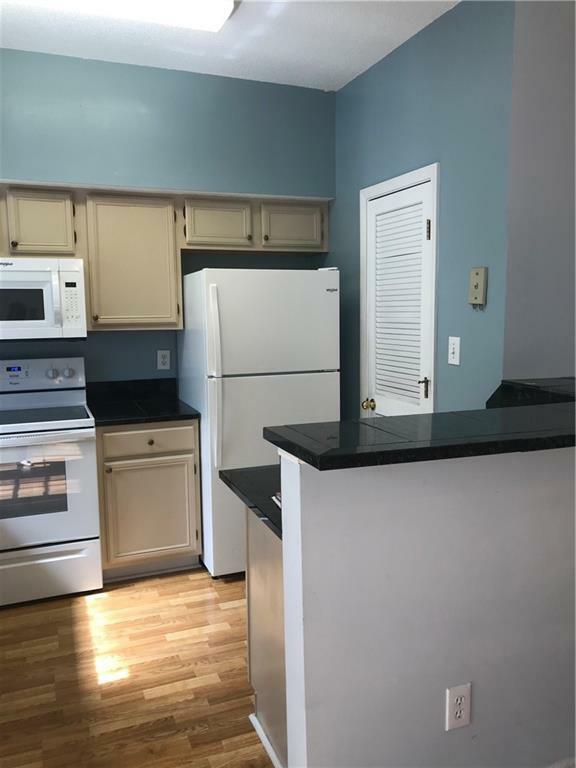 Stove, microwave,dishwasher and refrigerator are all less than 3 years old. Garage door is only 6 months old. Water heater 2 years and AC Compressor 3 years. One car garage. Access to pool and tennis. Well maintained. 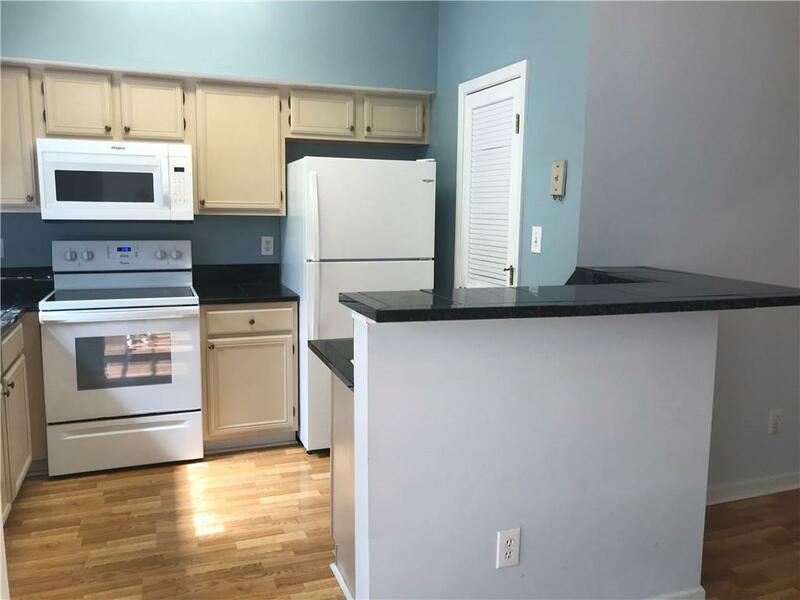 Listing provided courtesy of Southern Edge Realty,Llc..